Pre-workouts seem to be a hot topic lately. I personally choose to use them on occasion when I am feeling tired and would otherwise struggle with a workout. I do not rely on them everyday, though. The ingredients for each specific brand and blend are different (and not all of them contain caffeine or stimulants!) The specific blend of ingredients usually helps to maintain energy, focus and muscle endurance. Many also contain BCAAs (Branch Chain Amino Acids) which are absolutely necessary for muscle growth and used by muscles as fuel. Using BCAAs helps to decrease muscle breakdown during tough workouts. Finally, many pre-workout supplements include nitric oxide which can help reduce fatigue, increase oxygen to muscles, aid in quicker recovery and help with performance. Usually just a half scoop will give me the drive to get through the workout and feel motivated. Whether you use them or not is a highly personal choice. Though they should definitely be used with caution. If you have never used one, you should start with a half scoop to assess tolerance. Avoid pre-workouts if you have any heart issues. There are many pre-workouts on the market at this point. However two of the top competitors seem to be C4 and N.O.-Xplode. 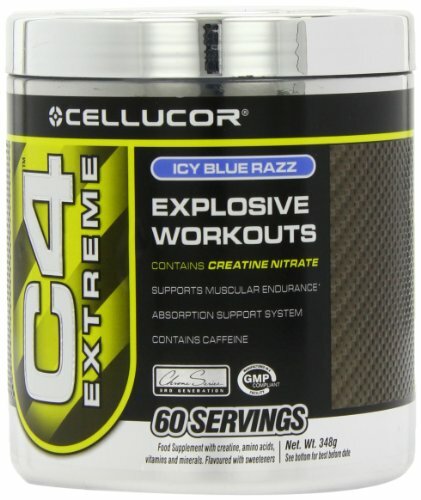 After receiving a sample of Cellucor’s C4 I decided to see how it lived up to the BSN N.O.-Xplode that I had been using. Both products are on the Bodybuilding.com Top 10 Best Selling Pre-Workout list. 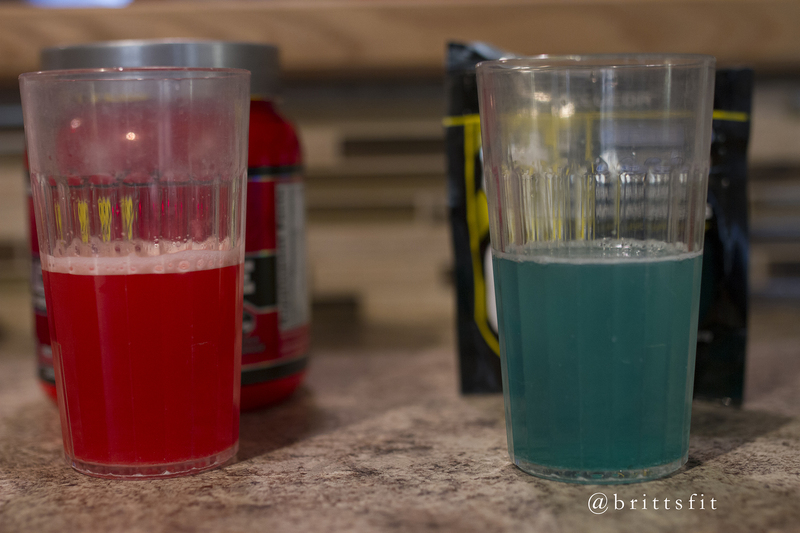 Both are two of the more commonly used pre-workouts and are both sold in many locations. The flavors that I tried were Blue Raspberry C4 and Fruit Punch N.O.-Xplode. 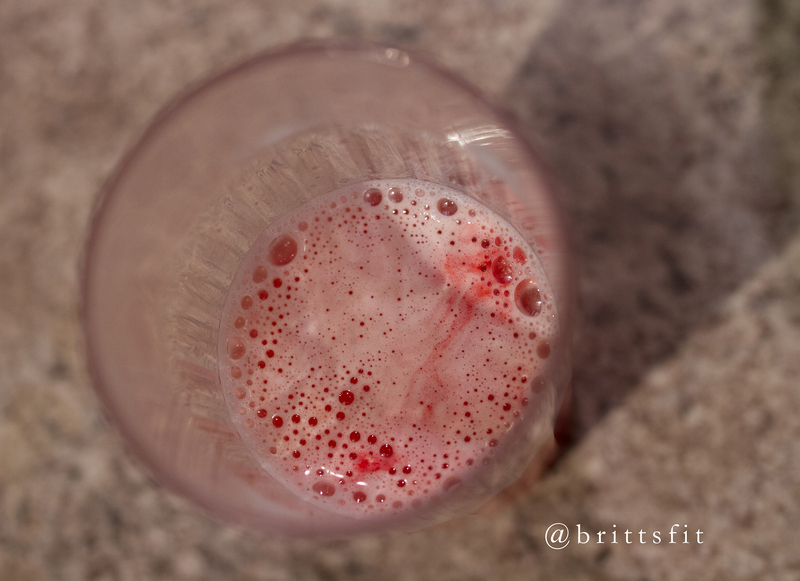 ( I have also tried Watermelon N.O.-Xplode and I prefer the Fruit Punch). 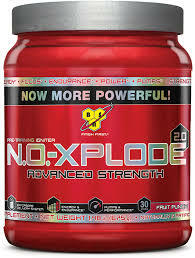 As much as I like my old favorite N.O.-Xplode, I have to say the taste of the C4 was better. C4 has a pretty true Blue Raspberry flavor with no aftertaste. Not too powerful. The taste of N.O.-Xplode is also quite good but can be slightly overwhelming. I hate to say it, but C4 definitely won on this one. It mixes quite a bit easier than the N.O.-Xplode. C4 dissolves quite quickly while N.O.-Xplode usually takes a few minutes of stirring and still sometimes leaves residue. The N.O.-Xplode does not mix quite as easily. The C4 mixes with little effort. While this wouldn’t be something I would normally mention in a review, a few people I have talked to say they don’t like N.O.-Xplode because it foams up quite a bit and that takes a few minutes to go down. The foaming doesn’t bother me either way so that is not something that sways my vote. Clearly the N.O.-Xplode has quite a bit more foam. In my opinion both work about the same. They both give me enough energy to get my workout done and to feel pumped. I have heard some people say they feel C4 is more powerful but I didn’t necessarily notice that. 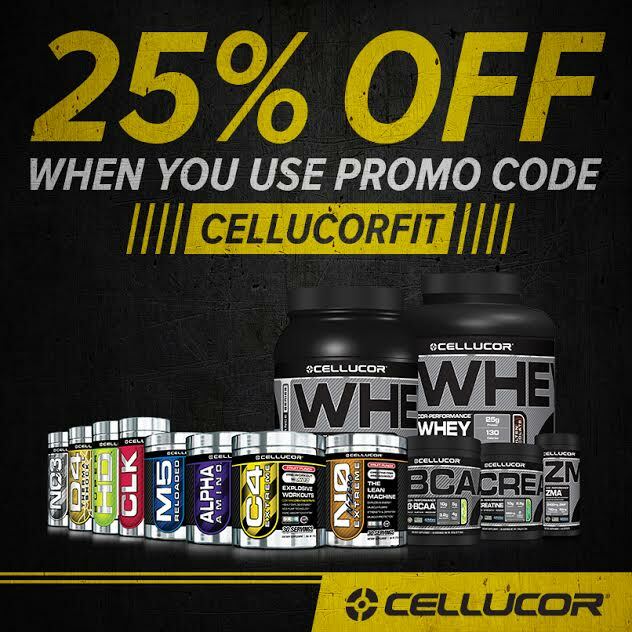 However, after all was said and done, I have to say the Cellucor C4 definitely won my love. 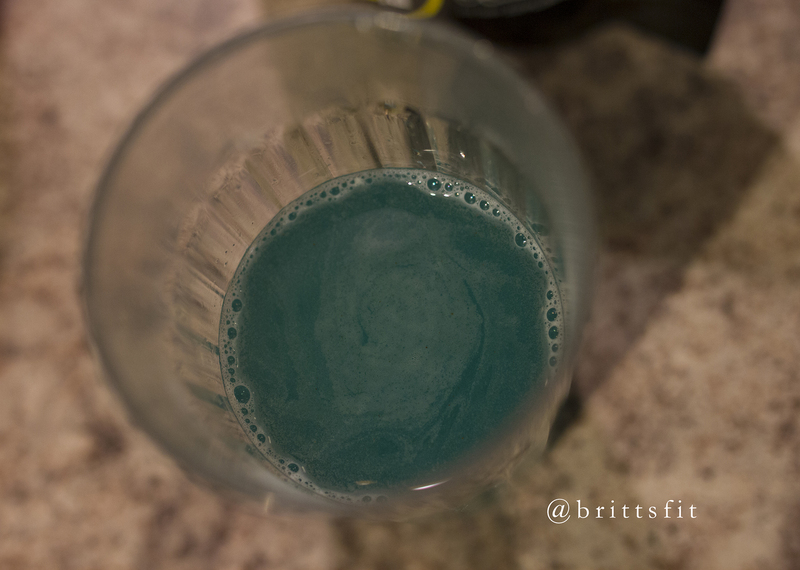 I am kind of in love with the Blue Raspberry taste and not getting little chunks of it that weren’t mixed made a huge difference to me.